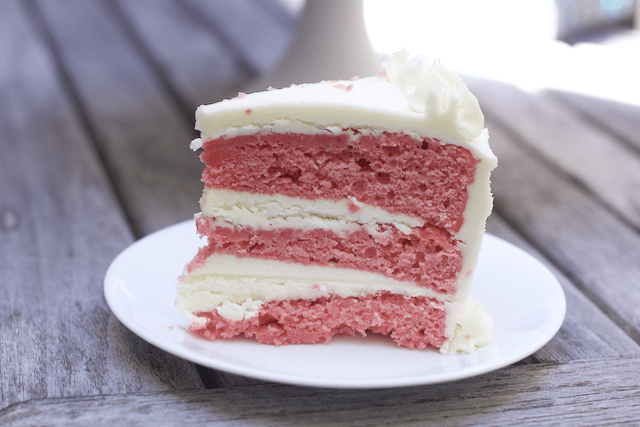 Heavenly Strawberry Cake Desserts with Cream Cheese Butter Cream Frosting is a step up from Ellen’s Great Aunt’s Strawberry Cake . It takes a few mores steps but worth every minute. 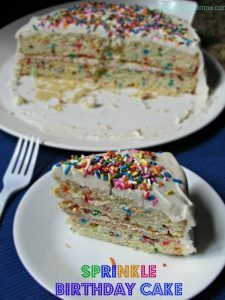 This three layer cake is going to be a crowd pleaser anytime of year. 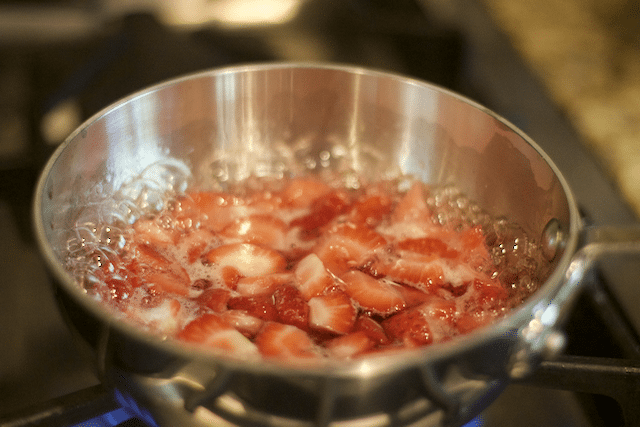 In fact you could even use frozen strawberries if it’s off season to bring a little summer into a dull winter dessert. 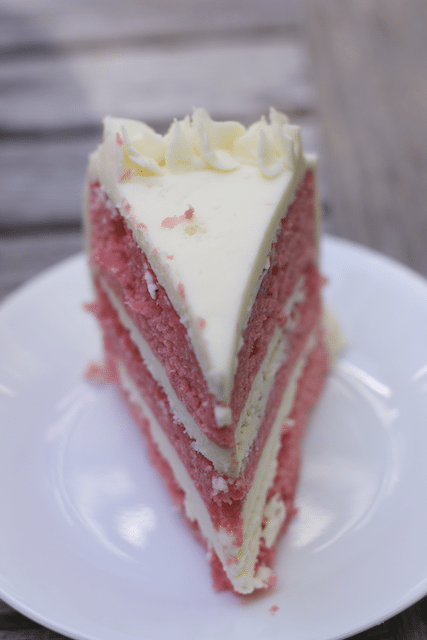 The moist layers of strawberry cake, made with a cake mix, is layered with a cream cheese buttercream which holds up this very moist and delicate cake. 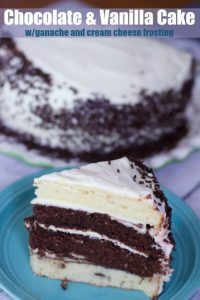 This Semi Homemade Cake Recipe will be a crowd pleaser and includes fresh strawberries but you actually make a simple syrup with them to add to the mixture. In the past when I had cakes fall apart I think I added too many fresh strawberries. 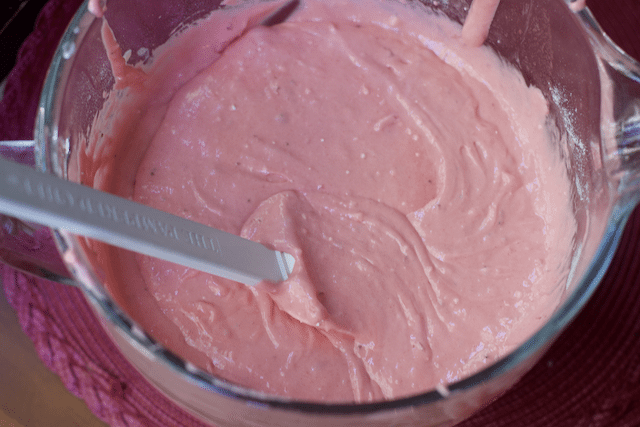 Using a strawberry puree to replace the liquid in the recipe, creates just the right balance to keep your cake moist but not too moist. 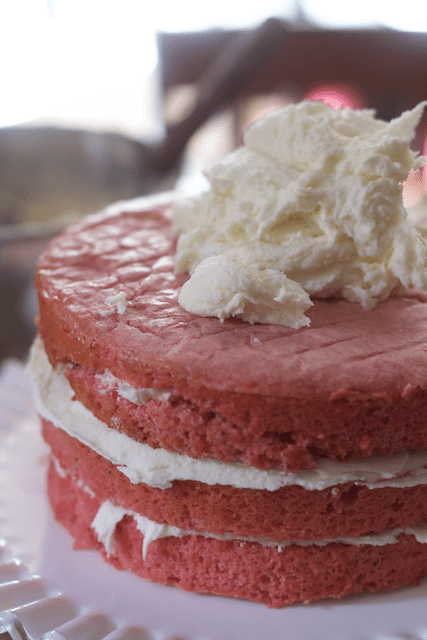 So now we have added everything to the white cake mix and look at the lovely color of our cake. This is for my teenage son’s birthday, but he is not bothered by pink. All baked and ready to get frosted. I put my layers in the freezer for about an hour or so just to be sure they were hard enough to take on the stiffer frosting. You could also make the layers ahead of time and then frost in a few weeks if you needed to. I am keeping the frosting process photos for the frosting post but it worked out beautifully. Want a slice? 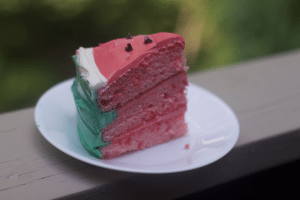 Everyone really enjoyed this strawberry cake recipe and I preferred it a little cold. Definitely keep it in the freezer for any long duration. 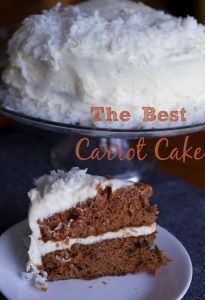 Take the cake out about 30 minutes before serving. 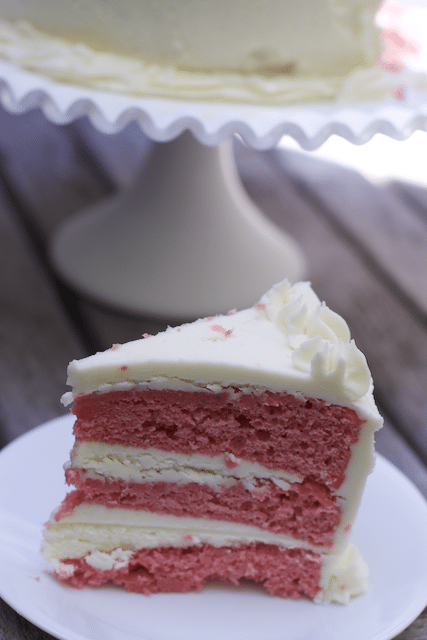 Who in your family would love a slice of this strawberry and cream cake? 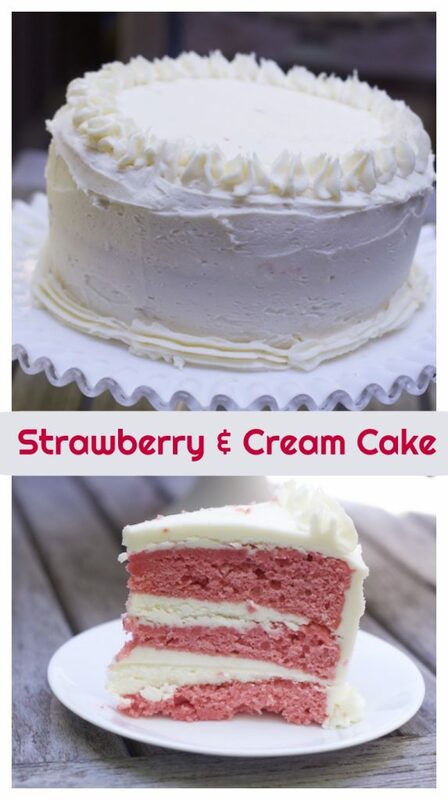 I might have to rename it strawberry and cream cake!! Pour into 2 or 3 well greased and floured pans and bake at 325°F degrees for 35-45 minutes. Checking for doneness) You can use (2) or (3) 8″ round pans Three cake pans results in thinner layers and lots of yummy frosting. Allow to cool for about 10 minutes in the pans that turn out each layer onto a cooling rack. When completely cool you can put them in the freezer before frosting. Love strawberries! I bet this is delicious! Love that last shot of the slice. So pretty! First of all, what a beautiful color. I’ve never heard of strawberry gelatin and I must check it out. I wish we had some left over!! 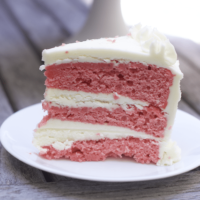 I love a good quick strawberry cake and this cake looks so simple and delicious! Someone hand me a fork! That cake looks delicious.